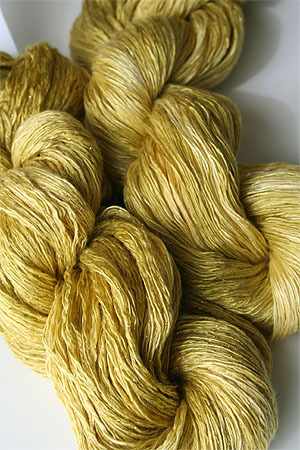 Gorgeous - this yarn is really GOLD - with the hint of lurex, this is really jewelry, not yarn! 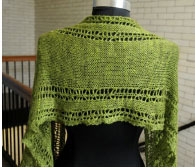 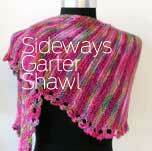 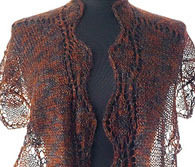 But you can knit it up into stunning garments that sparkle and reflect the light just wonderfully. 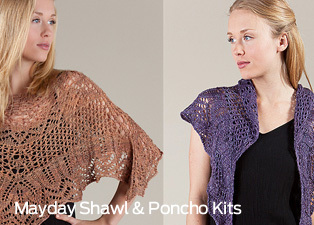 At left are both the glitter and the non-glitter versions - wonderful when worked together!